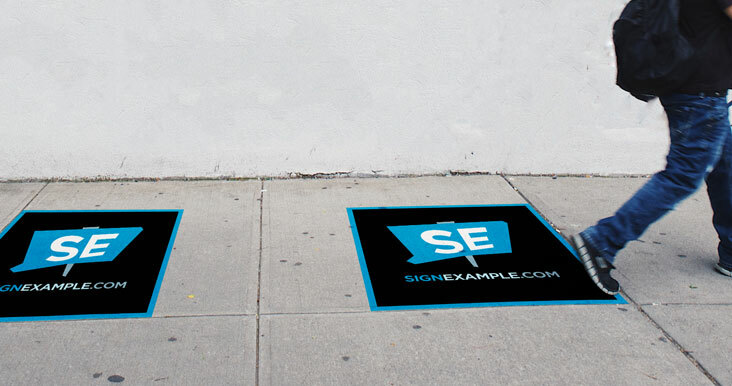 Pavement and sidewalk decals provide a unique way to advertise your event, product or service. Almost anywhere there’s pedestrian traffic, pavement and sidewalk decals can effectively deliver your message. Is there any possibility of vehicle traffic? Do you know Pavement & Sidewalk Decals carry a 3 – 6 month life expectancy?